Remember last week’s post when I said I was so excited about spring? Well, it snowed in Chicagoland on Monday, and it’s snowing again this morning. Enough already! Hoping my tulips survive the onslaught of white stuff. Okay, time to focus on the positive–my most favorite things of the week! 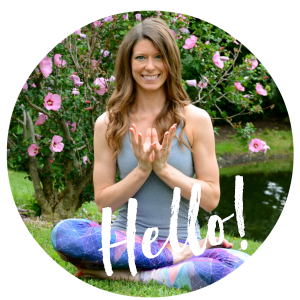 And, I’m linking up with Clare, Katie, and Heather to share them. 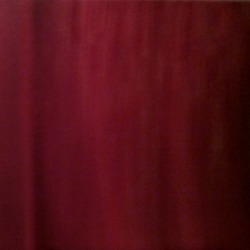 Wanted to steal the painting that was in my massage room. Loved it. 1. Massages. I have a membership to a massage spa and I never seem to have time to go. I’ve been sleeping on my neck and shoulders all funny lately, so I made sure to schedule a massage for my day off earlier this week. I’ll be honest, it was not the best massage I’ve had (the massage therapist may or may not have been on coke, judging from how quickly she was moving), but I did feel better afterward, so overall it’s a check in the “win” category. 2. Lattes from Starbucks. 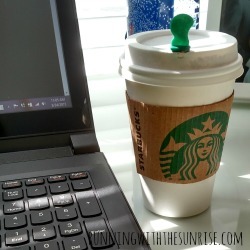 I’ve been trying to drink more coffee at home lately to save money–the money I make from Google Adsense for the blog just barely covers my hosting. But, I decided to tread myself to a Cinnamon Dolce latte the other day and it was glorious. 3. 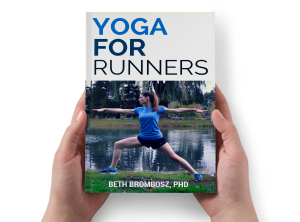 Restorative yoga + meditation. My brain has been all over the place lately, so I’ve been trying to get in some short restorative/yin yoga sessions with meditation. It’s definitely helping me practice on staying present and not worrying about the things that I can’t control. 4. 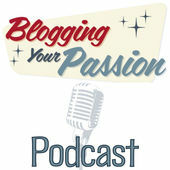 Blogging Your Passion Podcast. I found this podcast via a link on Pinterest and loved listening to it on the day that I had a long commute this week. Lots of great blogging tips and, best of all, it’s free! It snowed here in the Northeast last Friday and now it’s saying there’s a chance of it tomorrow…I thought this was SPRING! But my brother goes to college in Chicago, so every time I want to despair, I think of him and all the people like you who suffered much worse this winter…hang in there! I just went for a massage finally this week and it was glorious! Seriously need to go more often. Me too, Jen. Me too.